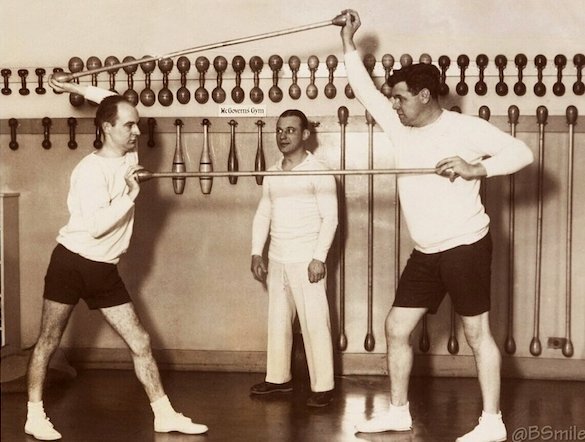 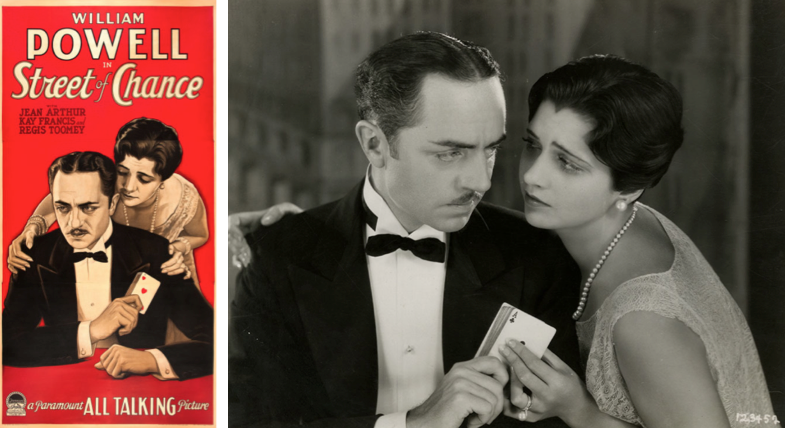 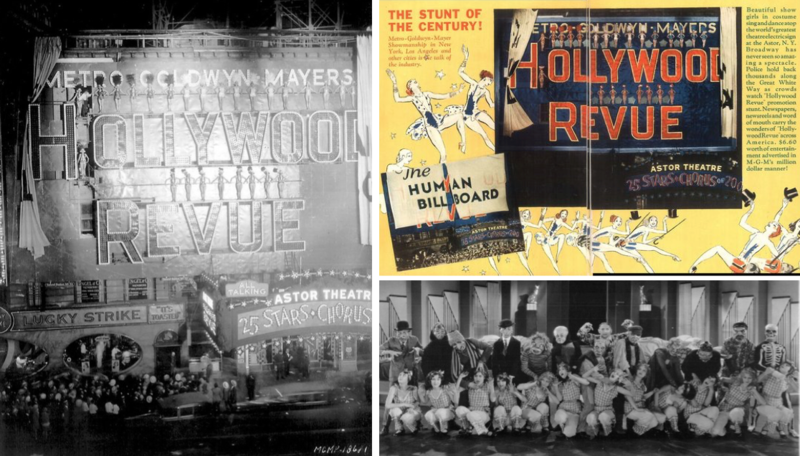 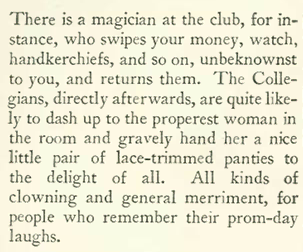 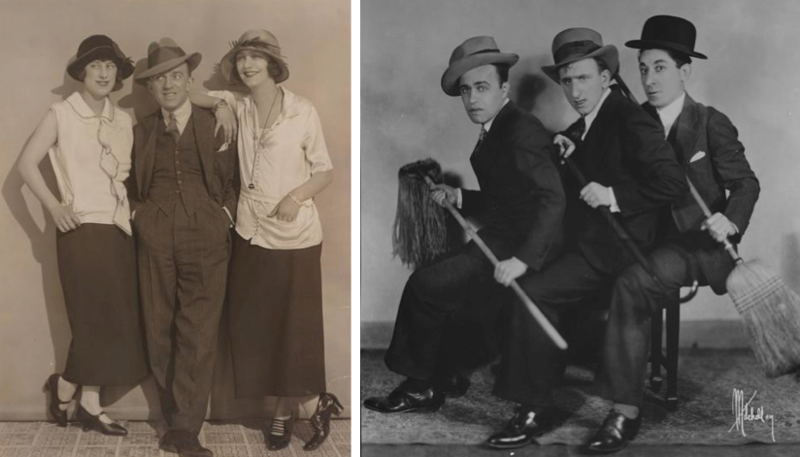 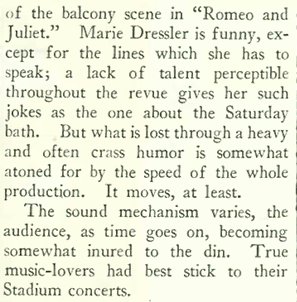 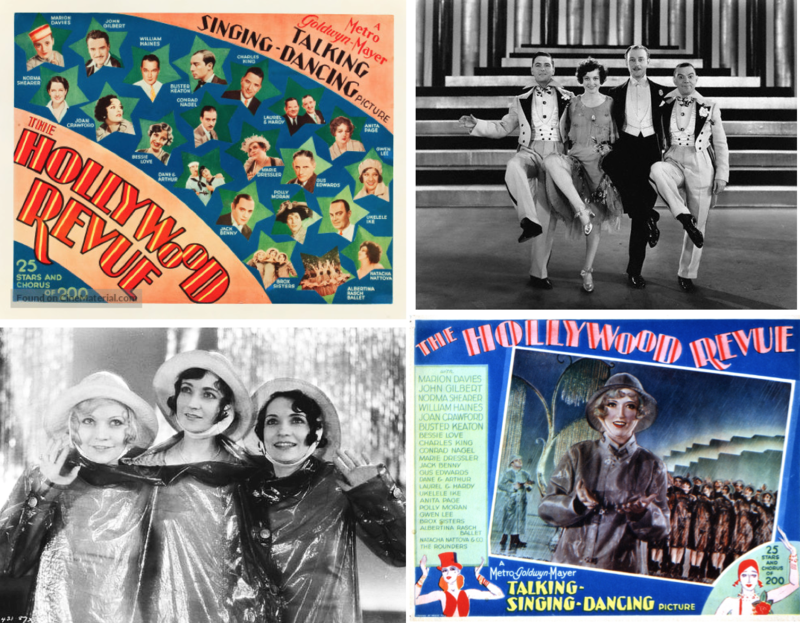 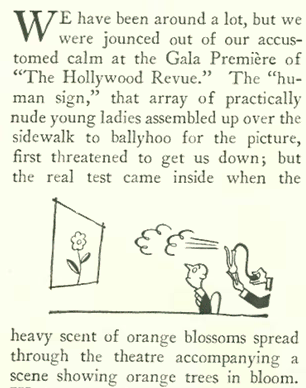 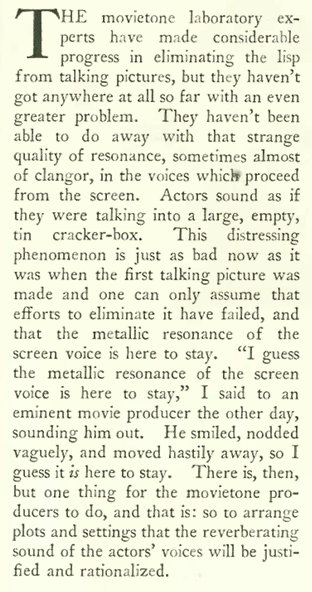 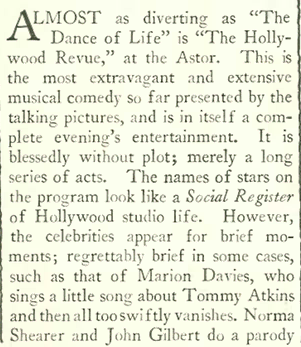 MGM piled so many stars and gimmicks into the premiere of The Hollywood Revue of 1929 that even the New Yorker’s jaded film critic John Mosher had to admit he was entertained. 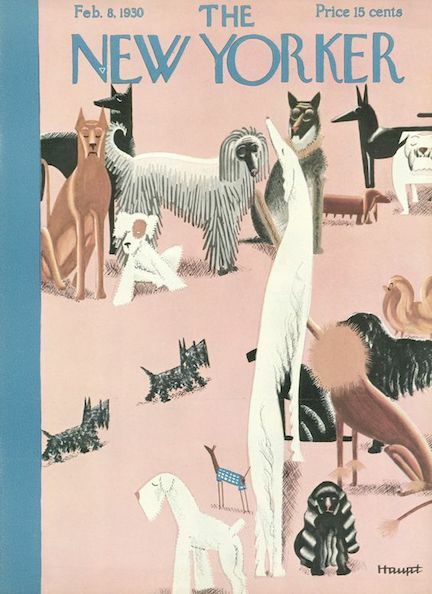 Aug. 24, 1929 cover by Helen Hokinson. 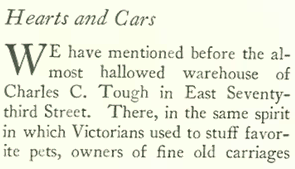 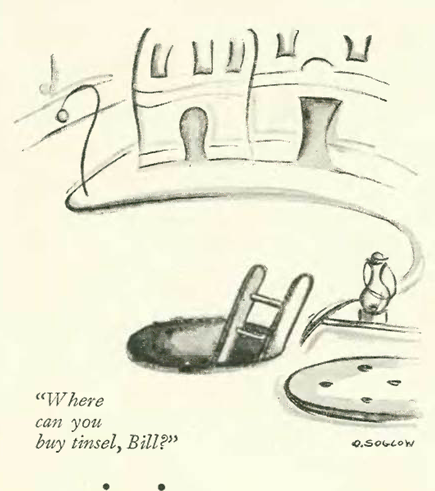 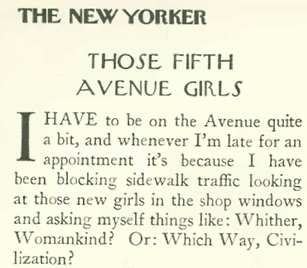 Occasionally I like to feature infrequent or one-time New Yorker contributors who are nearly lost to history. 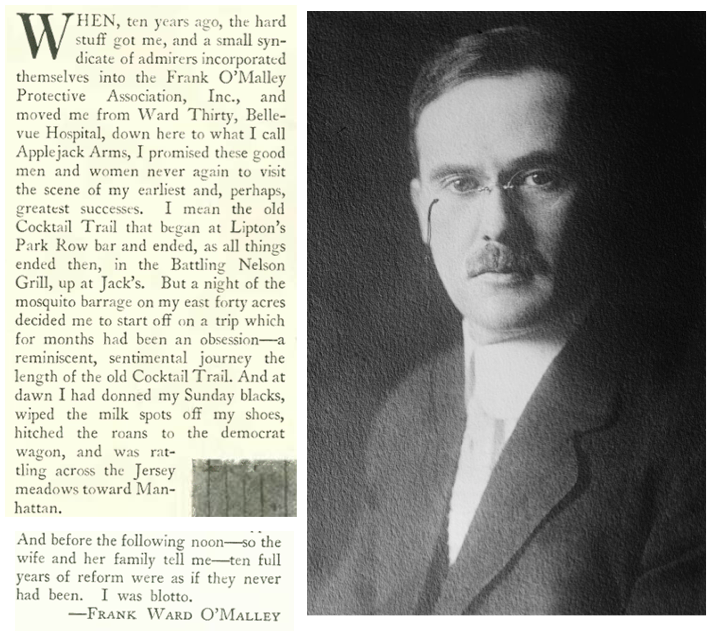 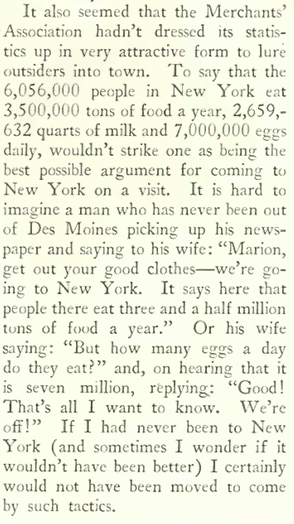 Frank Ward O’Malley (1875-1932), a reporter for the New York Sun from 1906-19, was known for his humorous stories. 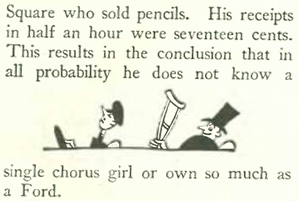 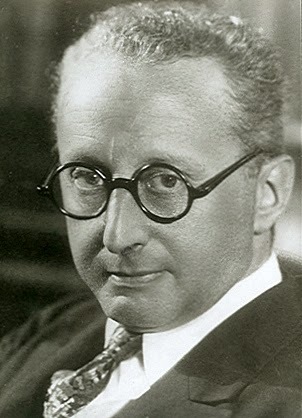 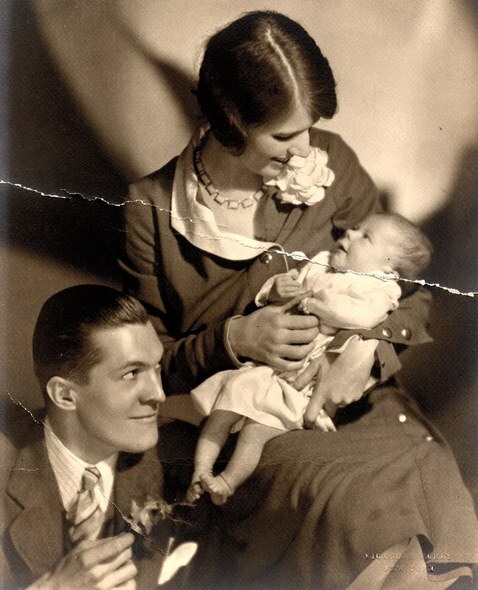 In 1928 he published a book titled The Swiss Family O’Malley. 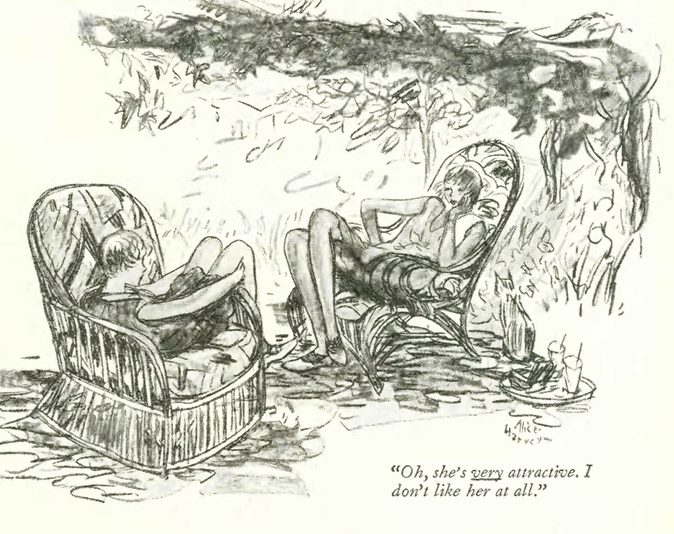 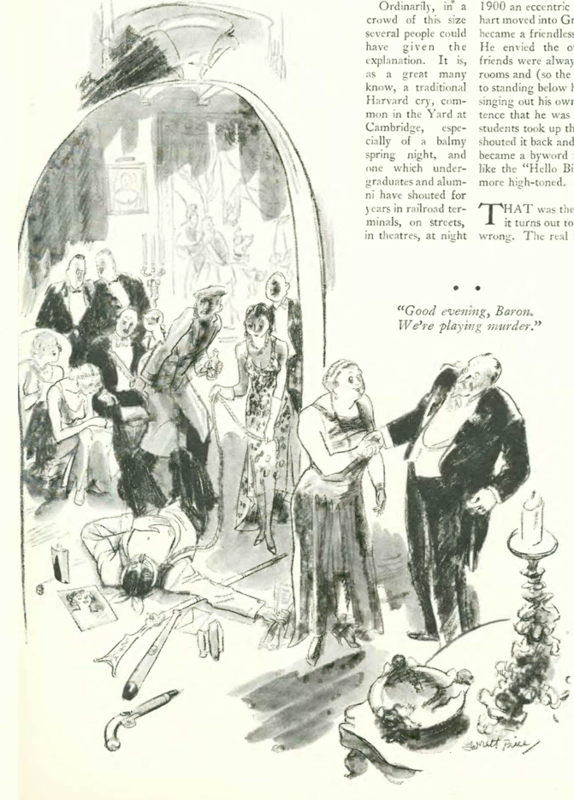 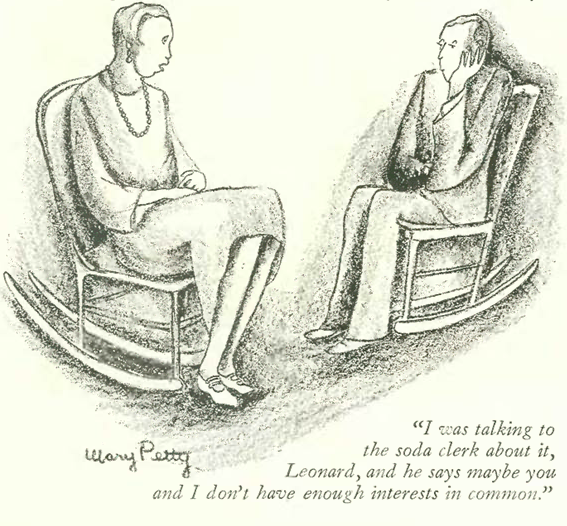 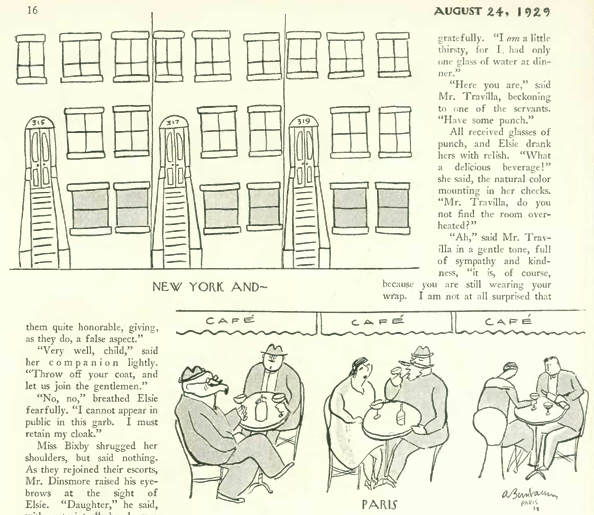 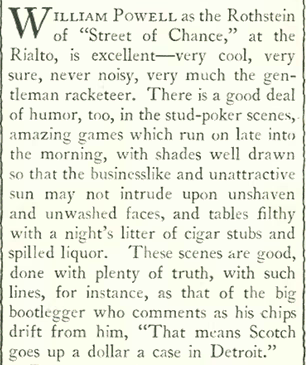 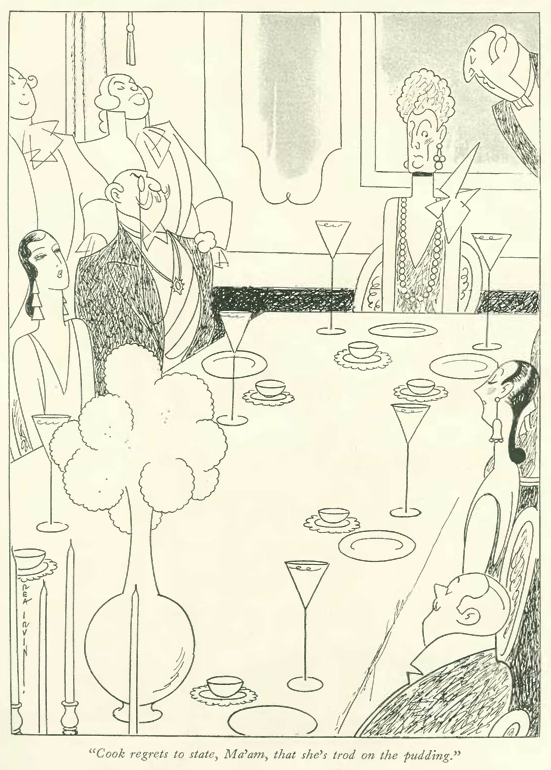 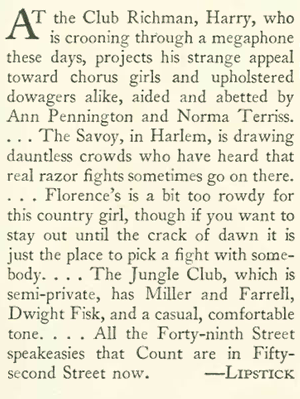 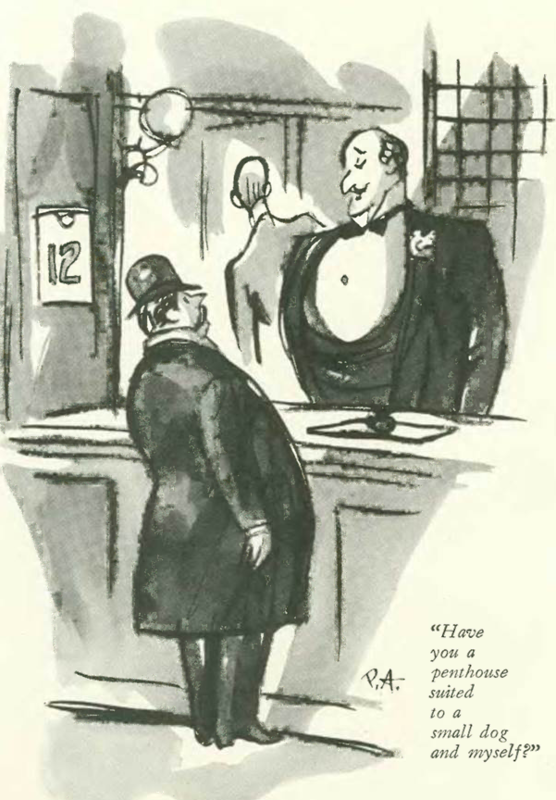 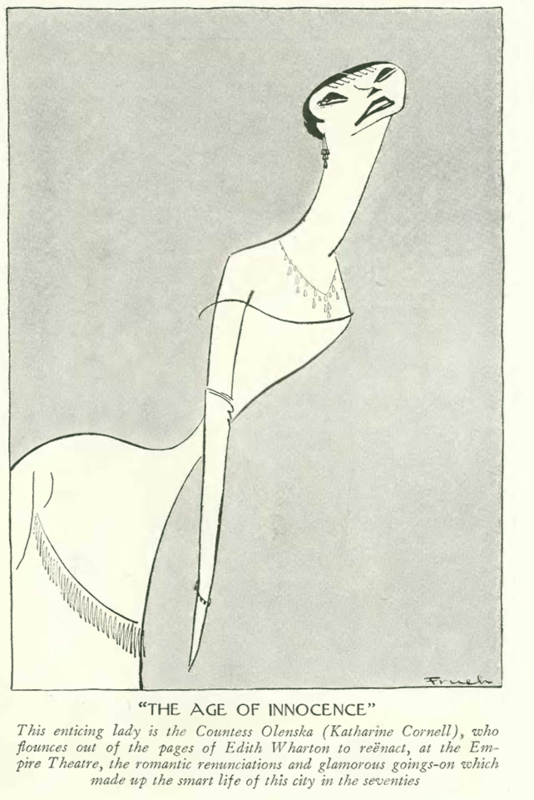 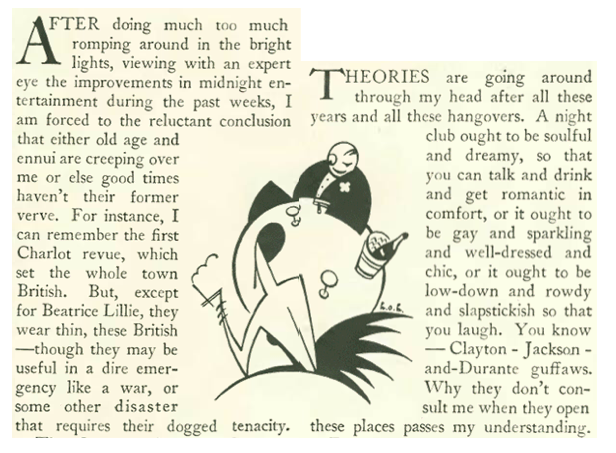 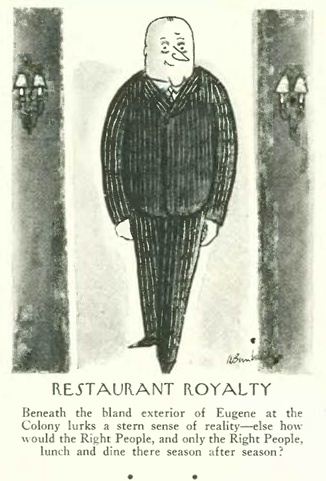 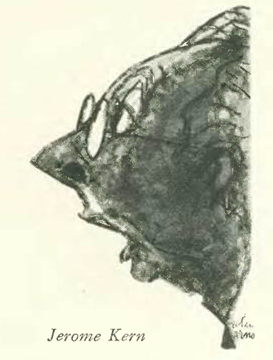 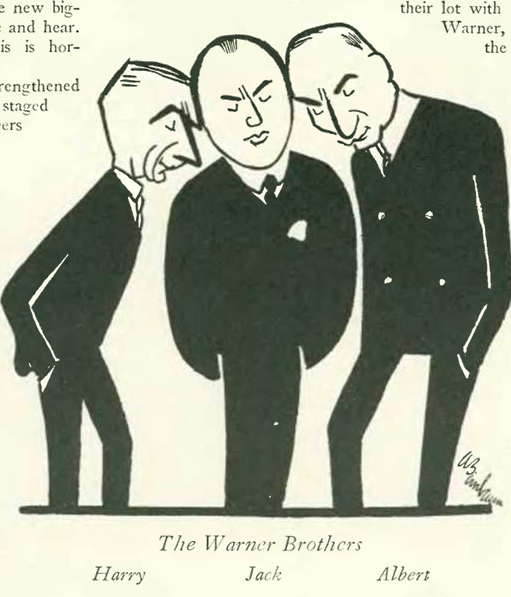 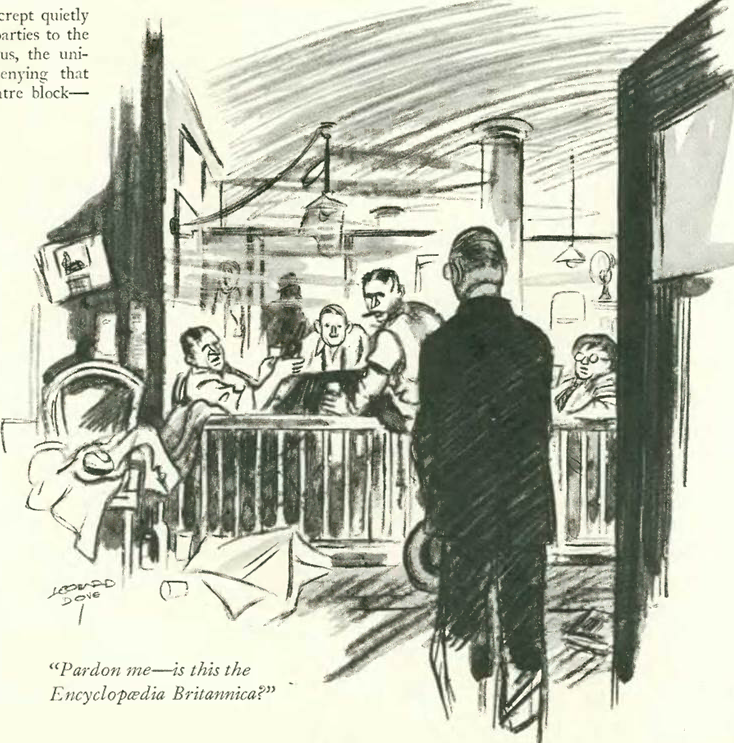 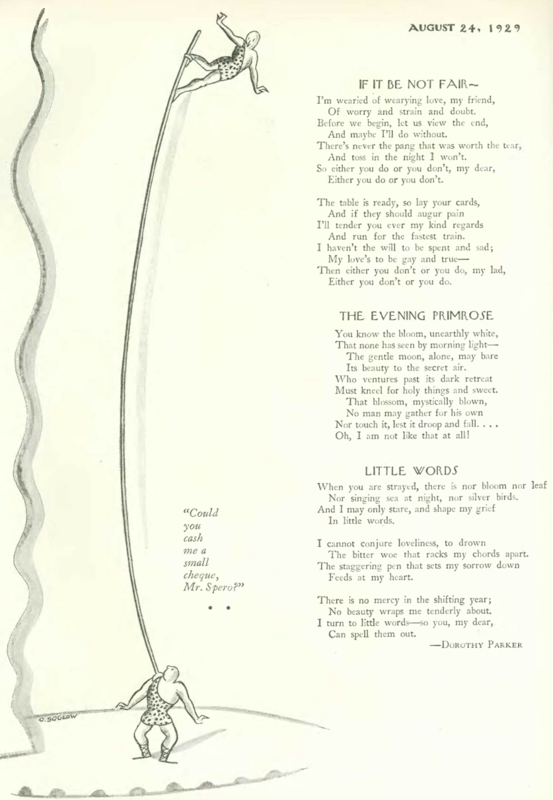 In this casual (titled “The Fatty Degeneration of Broadway”) from the Aug. 24 issue, O’Malley described an alcohol intervention of sorts and then his fall off the wagon. 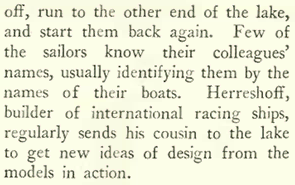 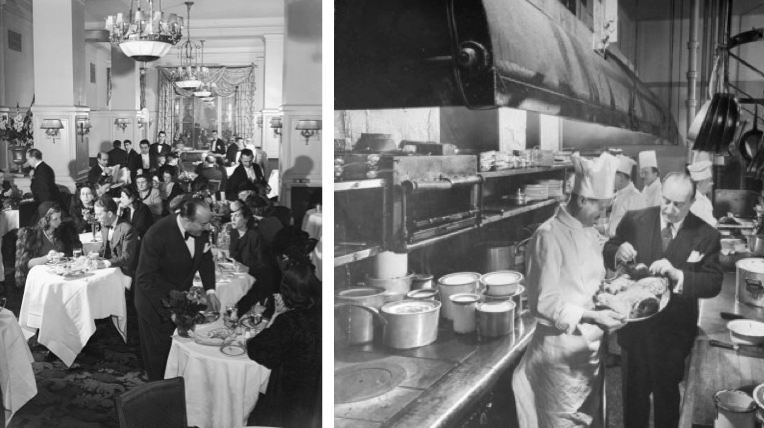 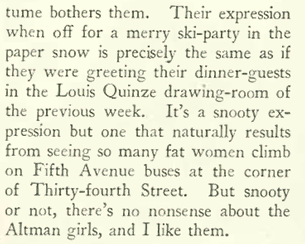 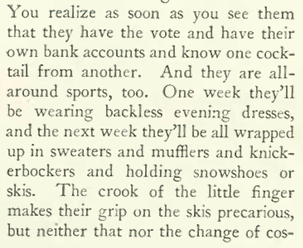 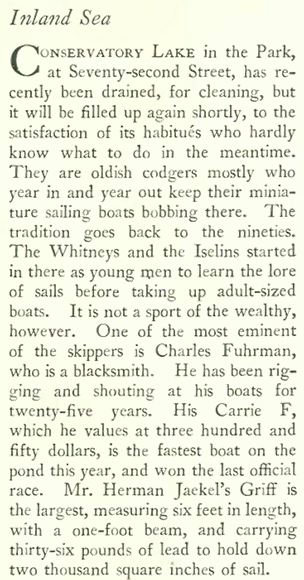 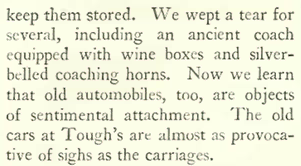 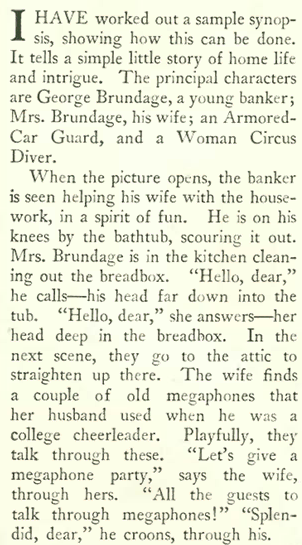 Here are the opening and closing paragraphs, along with his photo circa 1910s. 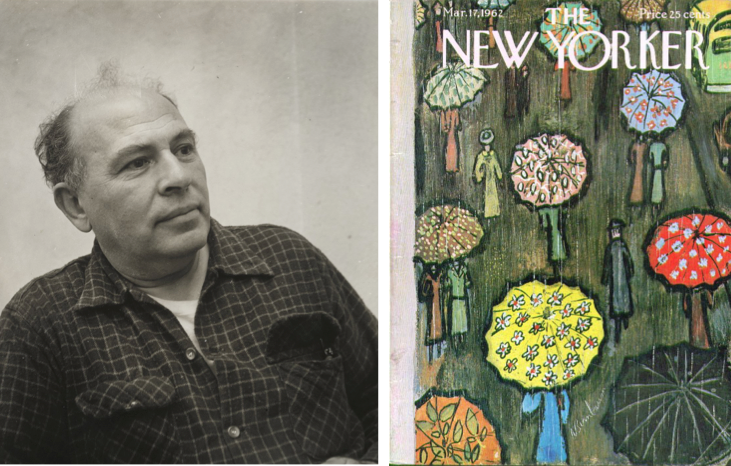 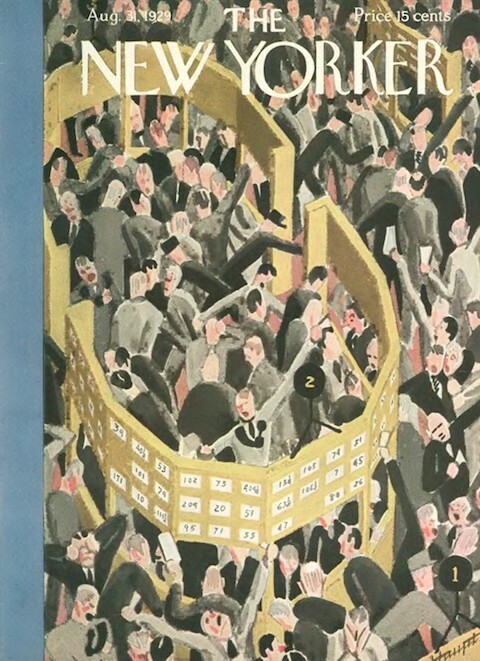 I’ve been writing this blog for nearly three years, and during that stretch have managed to cover more than 200 issues of the New Yorker, or about the first four years of the magazine. 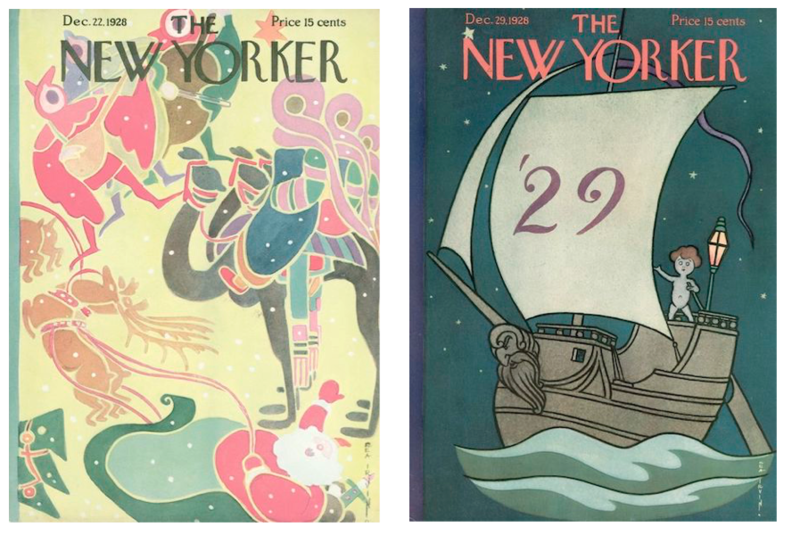 Dec. 22, 1928 and Dec. 29, 1928 covers by Rea Irvin. 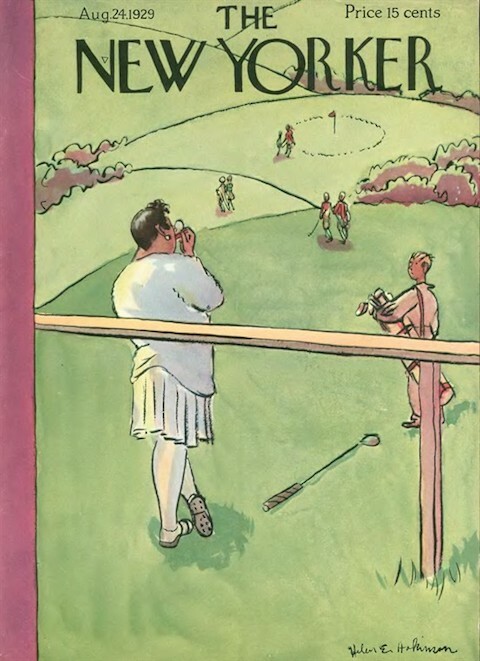 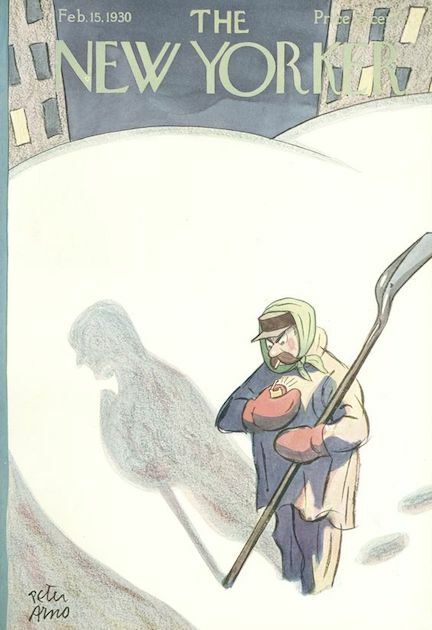 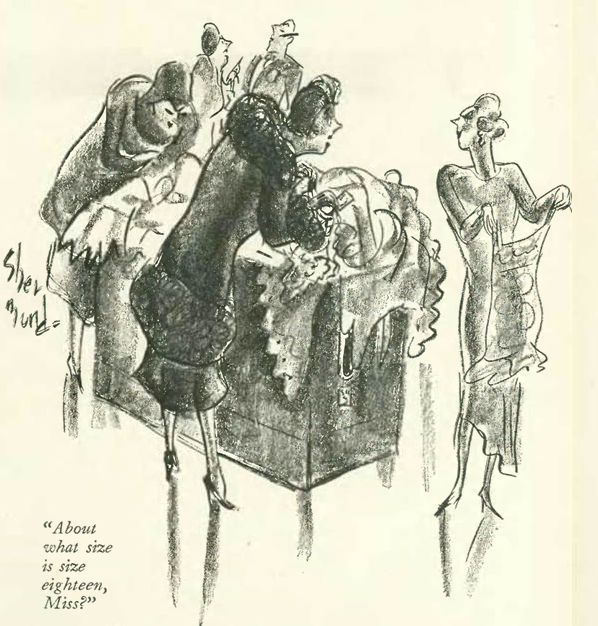 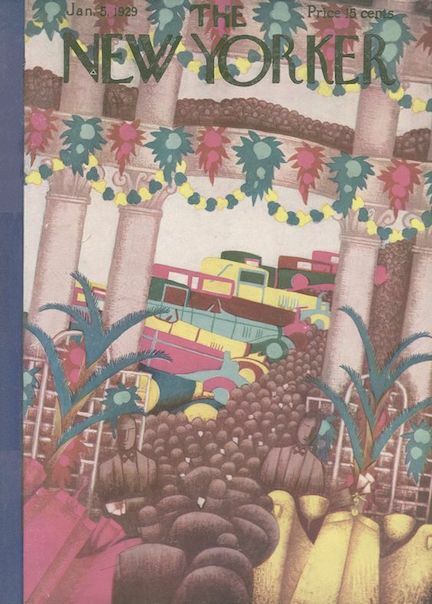 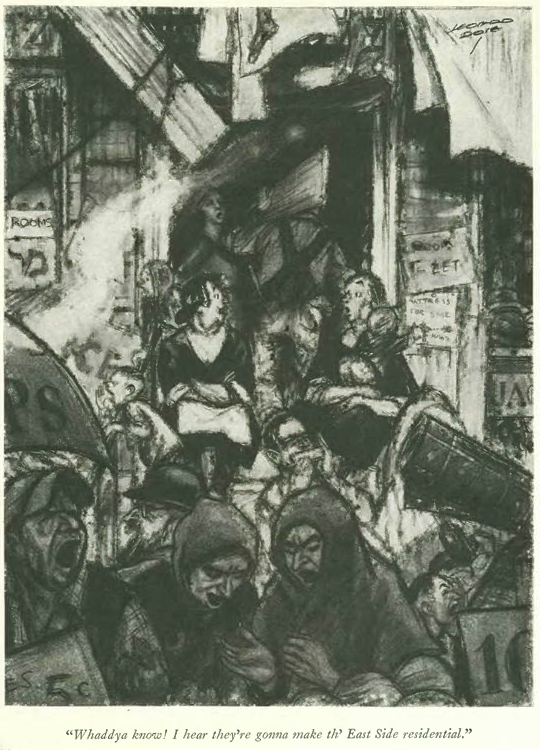 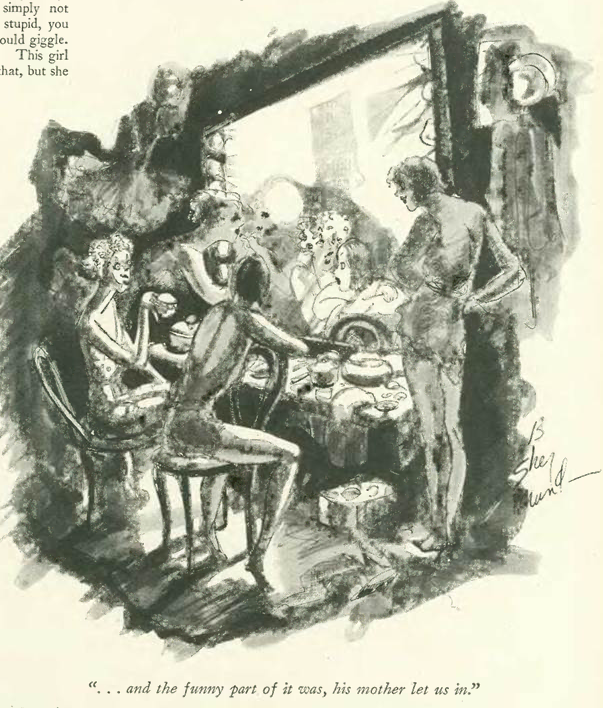 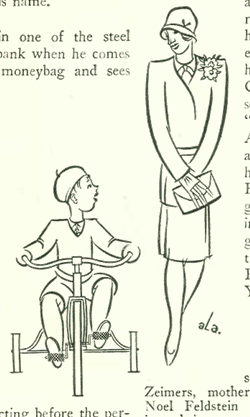 Canadian artist Shelley Davies writes in her blog that Birnbaum “charmingly captured some of life’s quieter moments with a deft eye.” In addition to the New Yorker, Birnbaum illustrated numerous covers for Stage and Arts In America, and won a Caldecott Award in 1954 for his children’s book, Green Eyes. 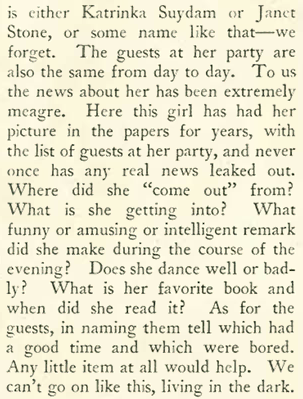 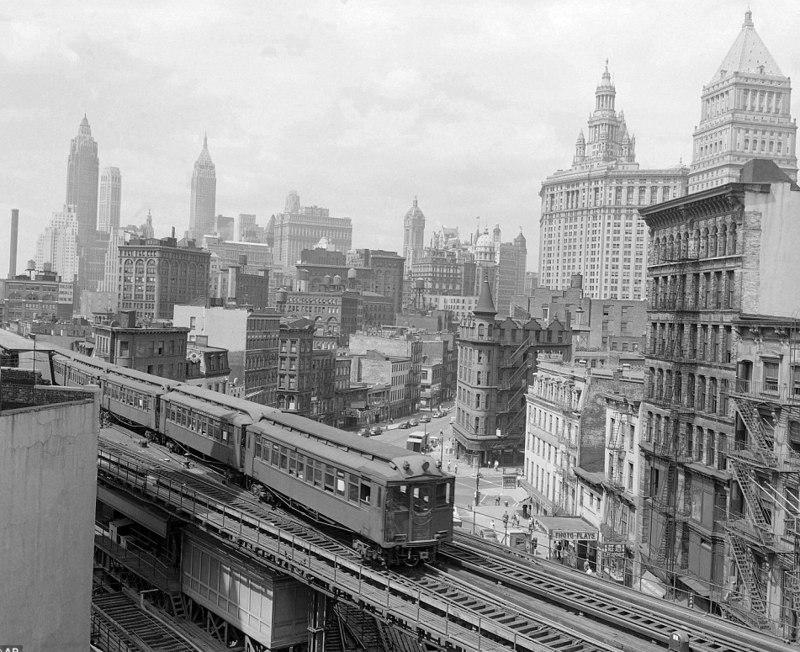 Thurber also noted that Adams was working with General Electric in the development of color photography. 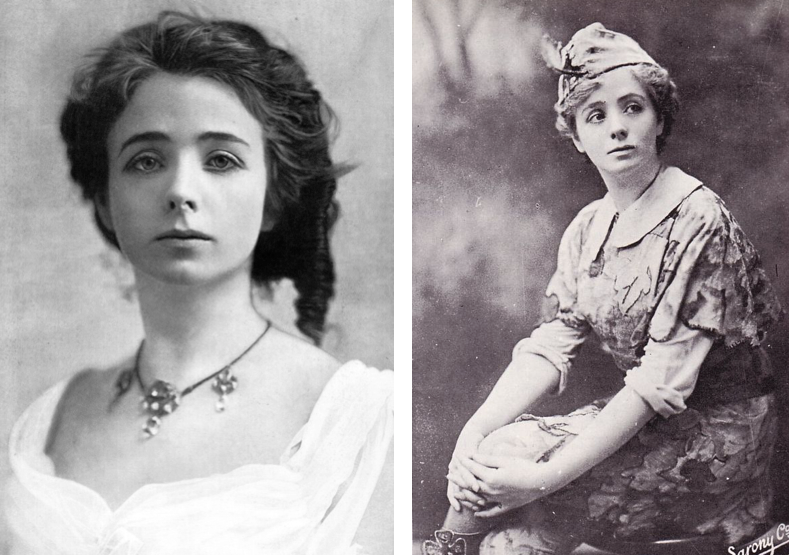 According to the Trivia Library, it has been suggested that her motivation might have been a wish to appear in a color film version of Peter Pan. 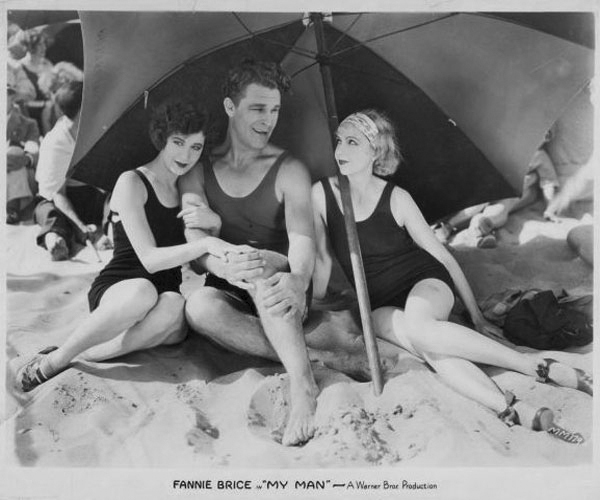 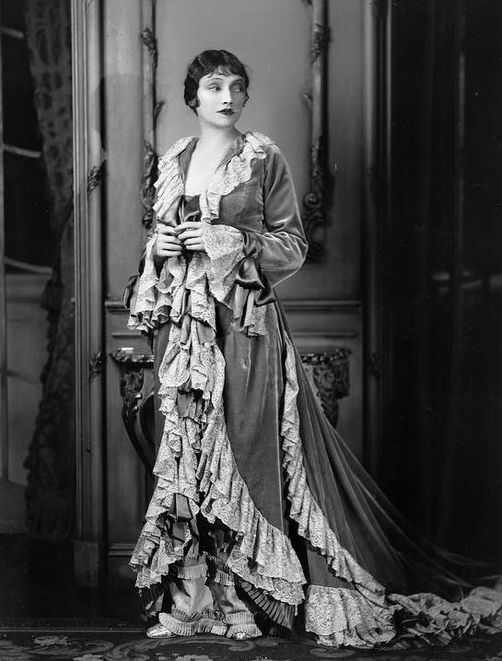 She eventually returned to acting in the 1930s, with occasional appearances in regional productions of Shakespeare plays. 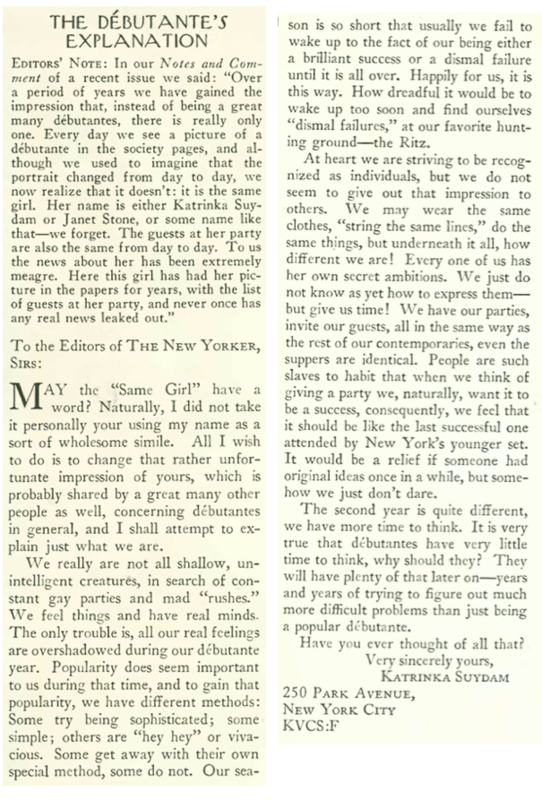 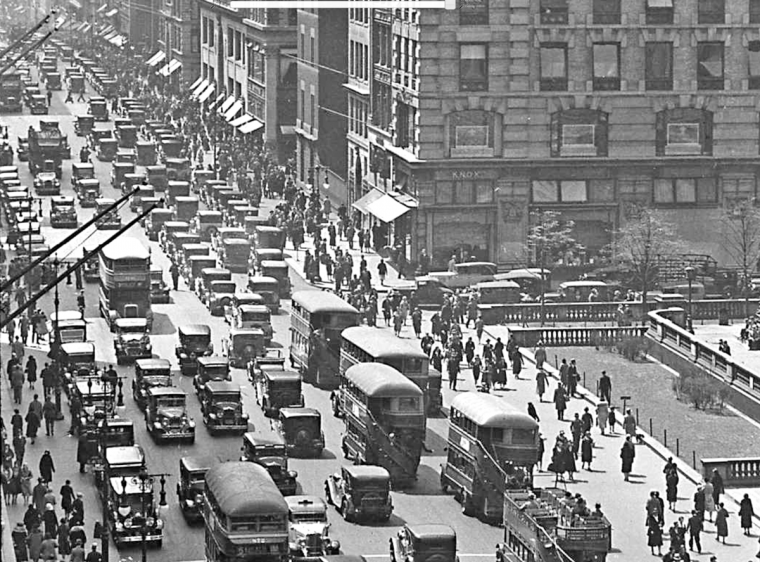 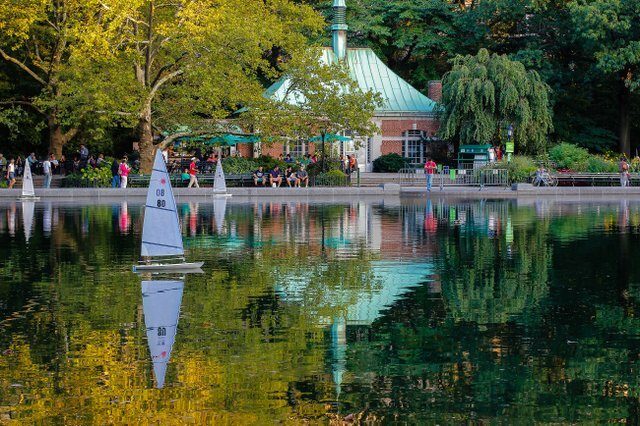 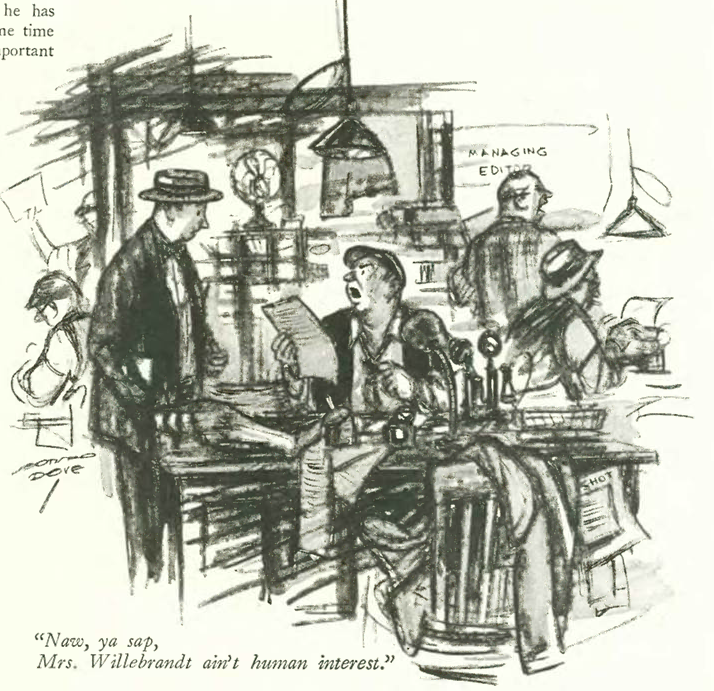 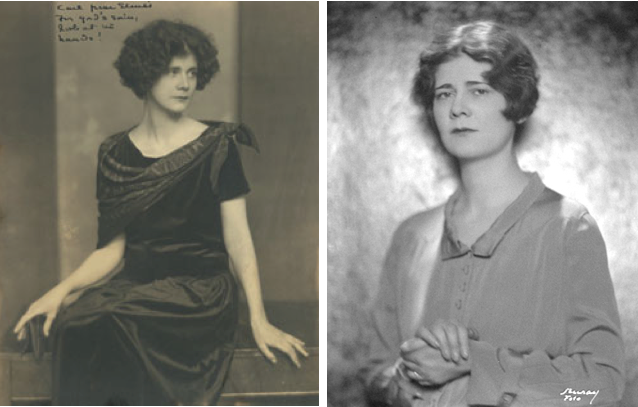 It is no wonder that the New Yorker had such affection for Wylie, for she was as colorful a personality as could be found in 1920s literary circles. 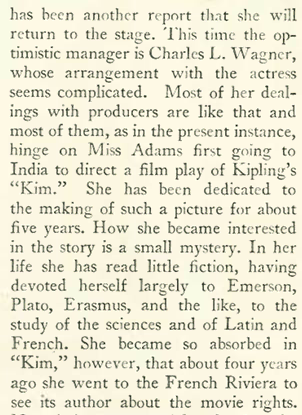 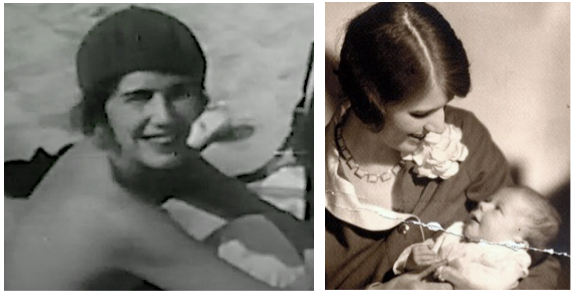 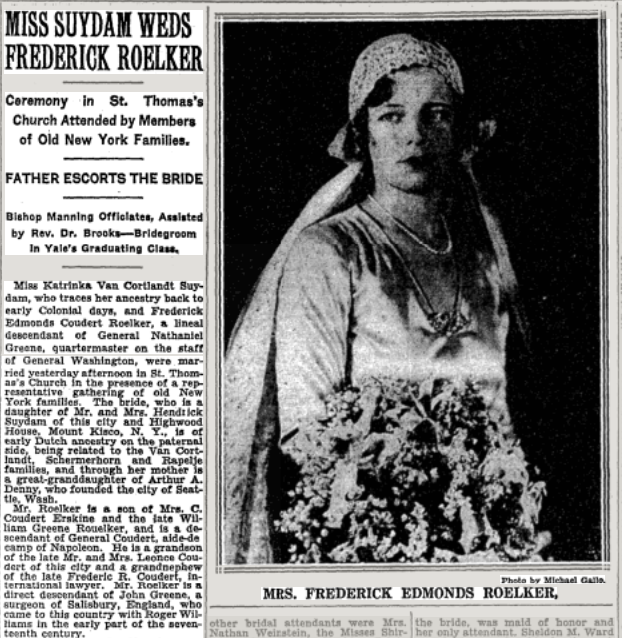 A Columbia University Press bio notes that “she was famous during her life almost as much for her ethereal beauty and personality as for her melodious, sensuous poetry.” Born to a socially prominent family and trained for a life in society, she instead became notorious for her multiple marriages and love affairs. 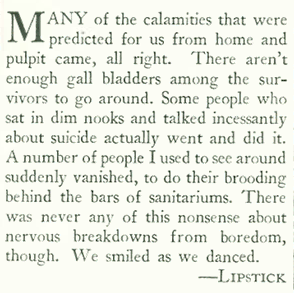 She also suffered from extremely high blood pressure that gave her unbearable migraines. 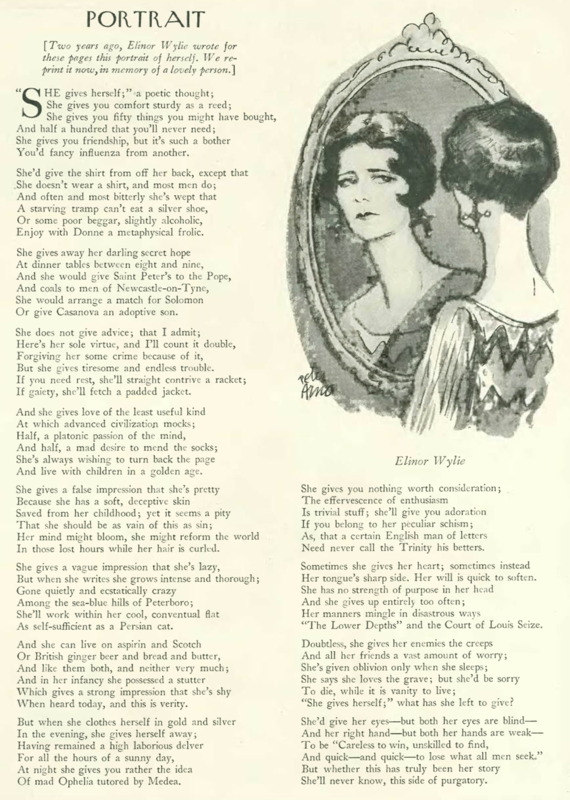 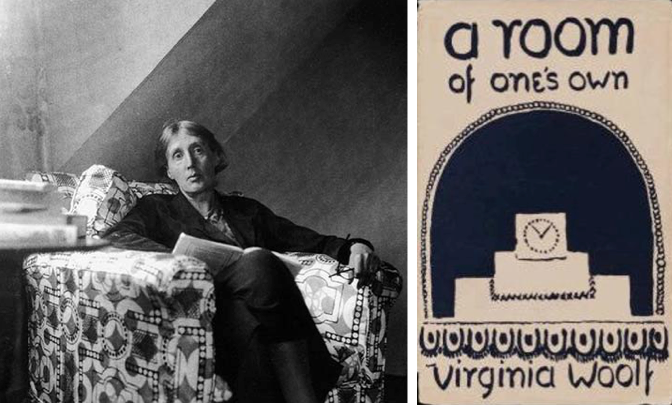 Wylie died on Dec. 16, 1928, while going over a typescript of her poetry collection, Angels and Earthly Creatures, with her estranged third husband, William Rose Benét. 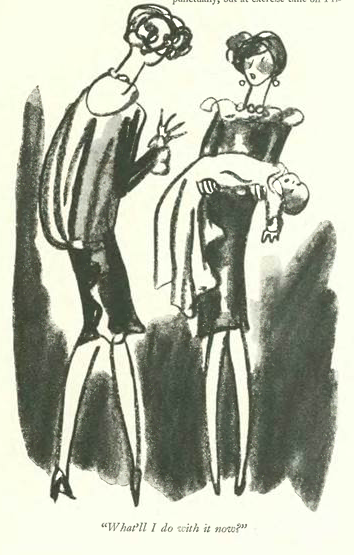 According to Karen Stein (in the Dictionary of Literary Biography), Wylie, while picking up a volume of John Donne’s poems, asked Benét for a glass of water. 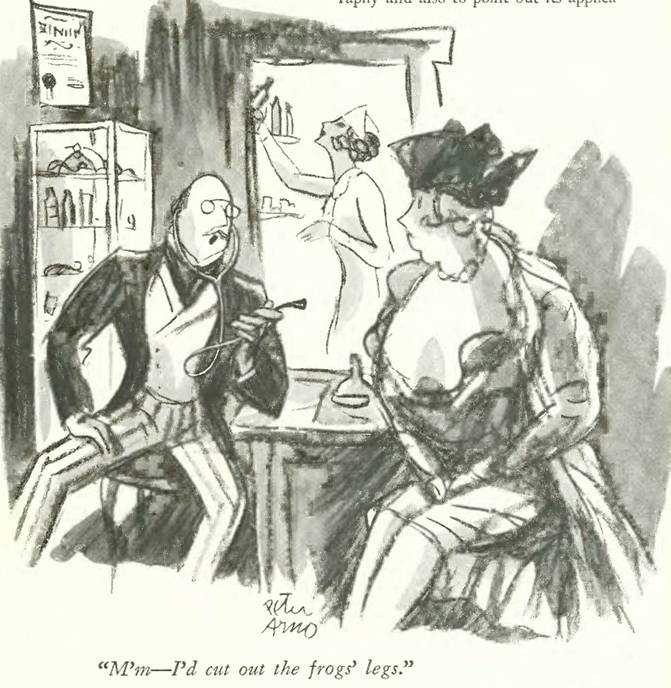 When he returned with it, she reportedly walked toward him and murmured, “Is that all it is?,” and fell to the floor, dead of a stroke. 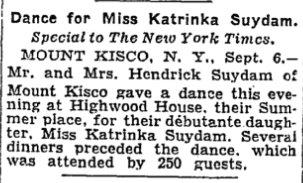 She was 43. 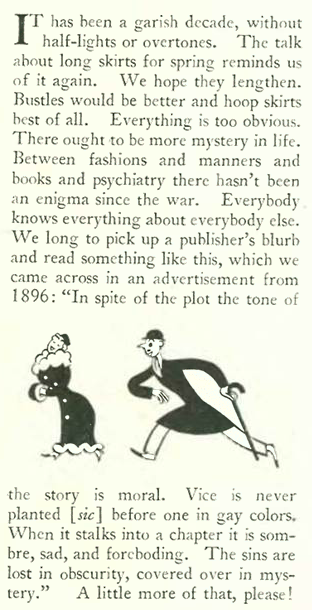 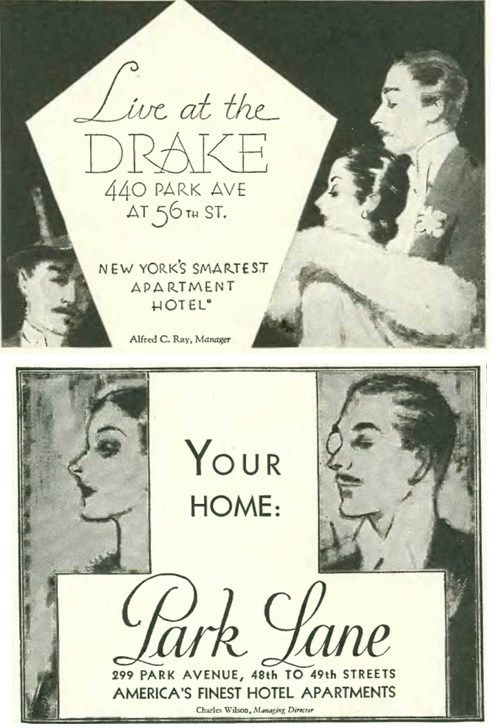 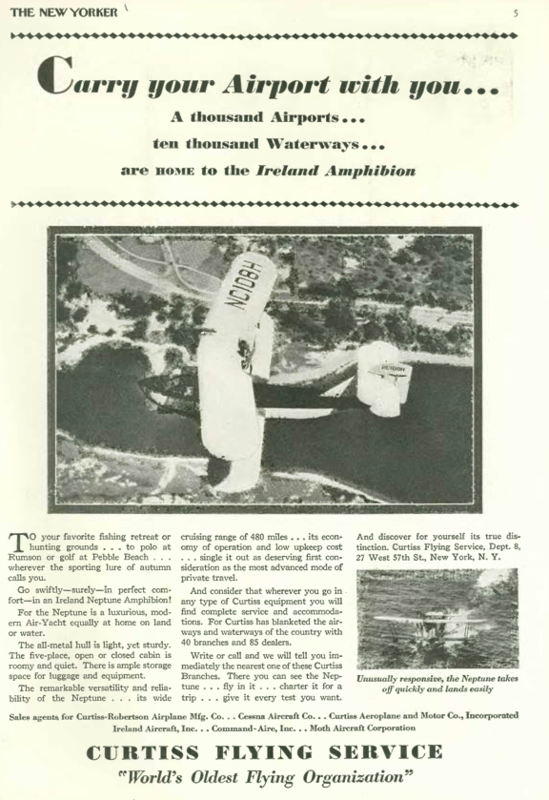 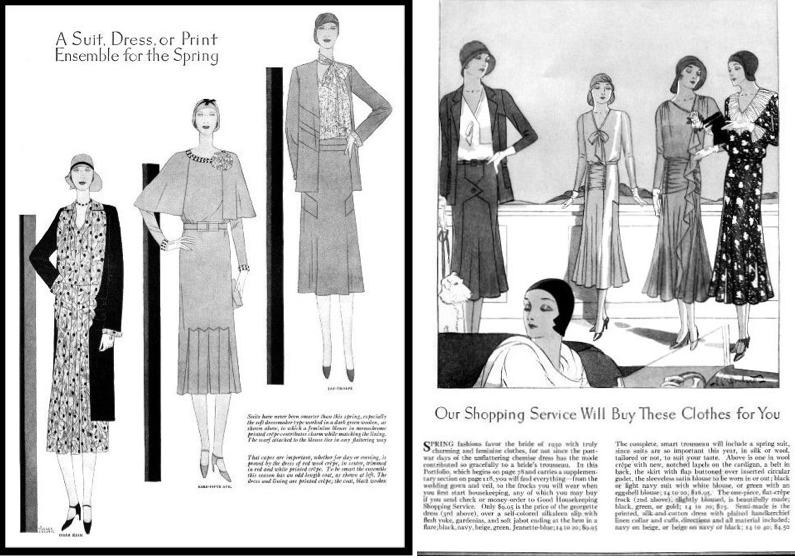 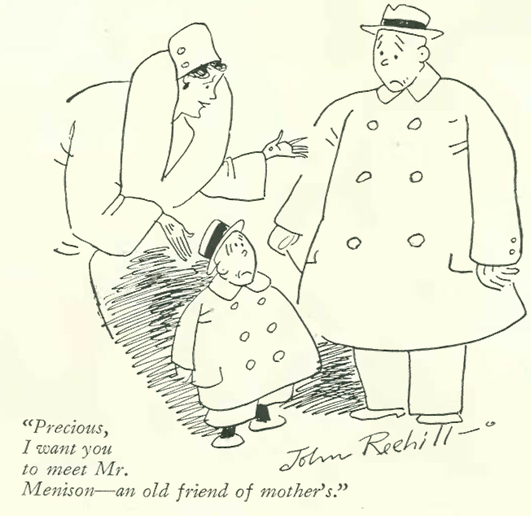 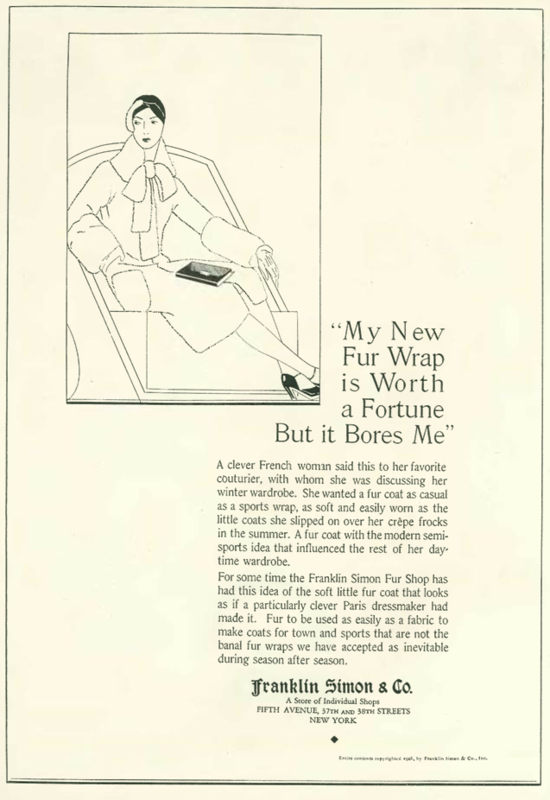 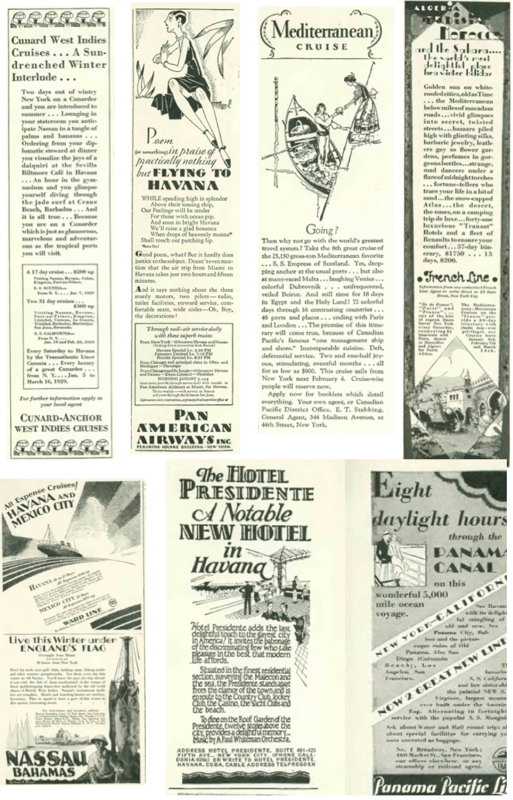 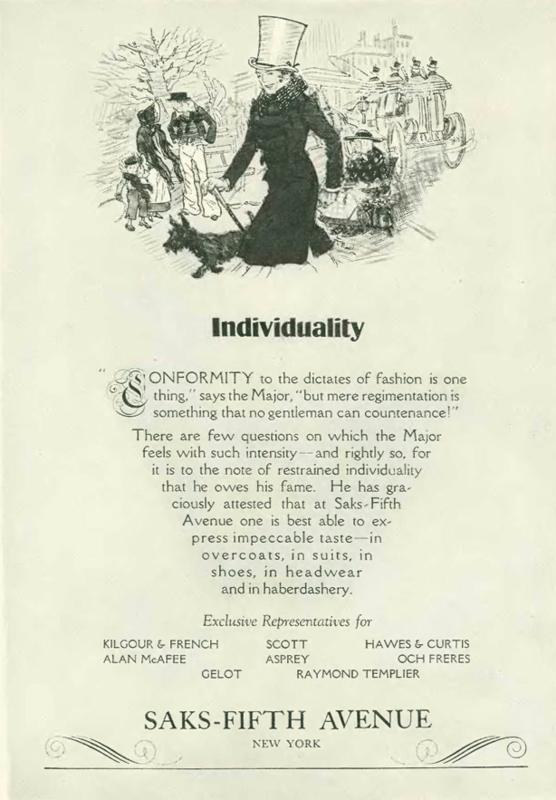 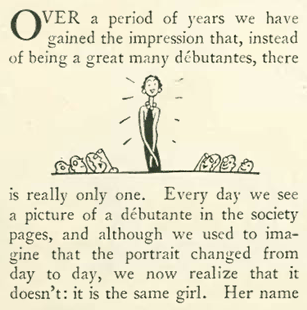 Posted on January 13, 2018 June 7, 2018 Categories advertising, Broadway, celebrities, cinema, fashion, Great Depression, Jazz Age, New Yorker cartoons, Roaring Twenties, The New Yorker Magazine, TheatreTags 1920s advertising, 1920s fashion, 1920s New York, Abe Birnbaum, Baby Snooks, Elinor Wylie, Fanny Brice, Fifth Avenue, James Thurber, Jazz Age, John Reehill, Katharine Cornell, Leonard Dove, Maude Adams, McGovern's Gymnasium, My Man 1928, Otto Soglow, Peter Pan, Roaring Twenties, The Age of Innocence 1928, The New Yorker, Ziegfeld Follies2 Comments on Happy 1929!